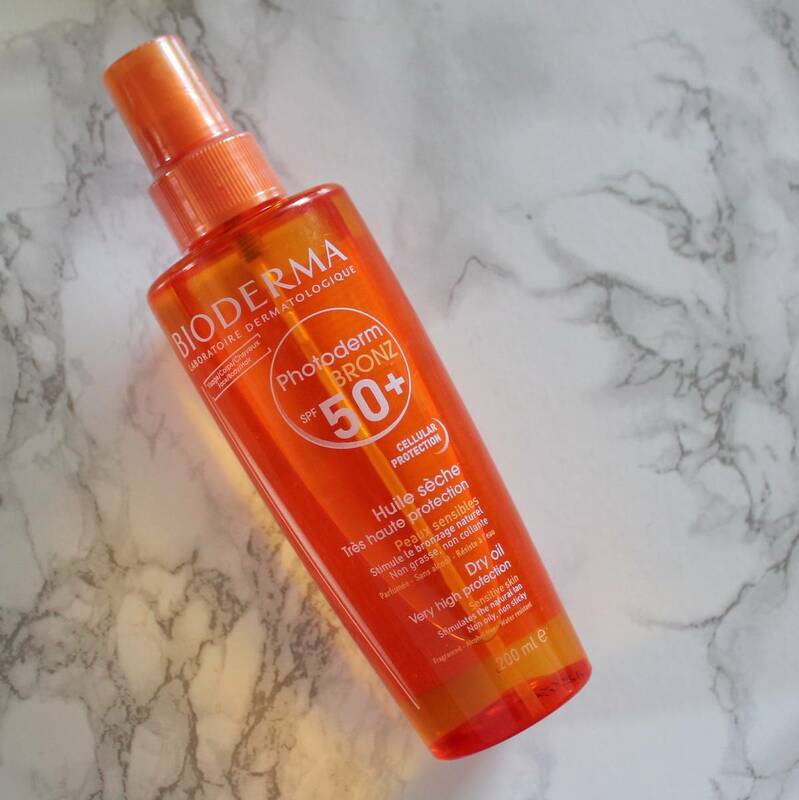 I have been using products from the Bioderma Photoderm range for a few weeks now in order to protect my skin in the warmer weather we are experiencing. I have combination skin on my face and dry skin on my body especially my legs (from the waist down). Bioderma has a complete range of products that help me to prepare my skin for the summer months. 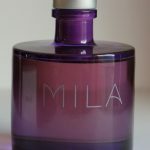 The micellar water (Sensibo) is always somewhere in my house in some size or other. It may be the only product you are aware for from the range. It is great at removing SPF, long wear mascara and liquid lipsticks before you go into using your skincare. 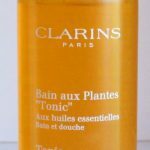 I have been using it for years, it is my all time favourite micellar water. 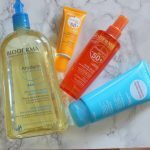 The Bioderma shower oil has been a secret of mine for a little while. I have reviewed the L’Occitane Shower oil and I really enjoy it. However I prefer the Bioderma version. Not only is it cheaper (I paid £13.50 for this litre size) I find it my hydrating on my skin. 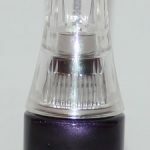 It has a more subtle fragrance so if you want to layer scent on top it does not clash. It does not moisturise for 24 hours as Bioderma claim but my skin is not taut or uncomfortable after use. 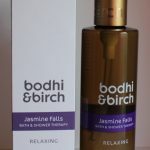 It is a light oil that foams up really well if you want to use it in the bath, It is a beautiful way to prep the skin. If I am out and a bout I will use the Photoderm Bronz Dry Oil 50+. 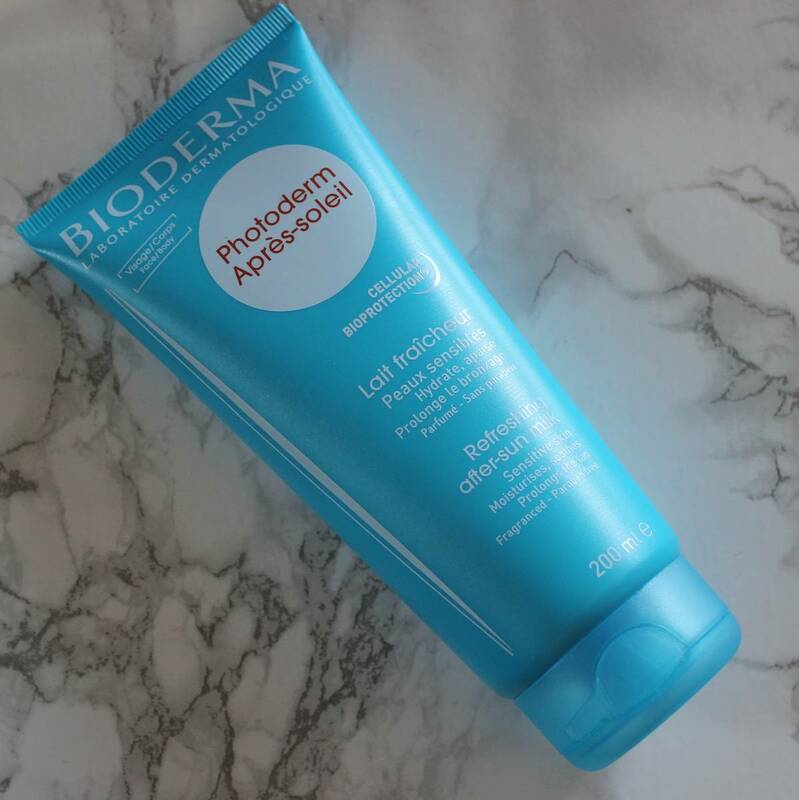 Bioderma say that this is a face and body product but for me it is strictly for the body. The reason being that it not only has broad spectrum protection, it is formulated to ‘promote natural tanning’. It is not a tan accelerator so you don’t use it before are exposed to the sun. Rather it is said to ensure that melanocyte production which causes the skin to tan when exposed to the sun is more efficient. Now, tanning means damage so ‘natural tanning’ is not something that I think a brand should be promoting. However, I understand that many consumers still want to tan. 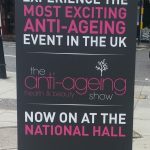 I use this product on my body and would only use it in the UK. I would not use it on a beach holiday. By this I mean that I am not in a semi naked state trying to cook like a cake in the oven. 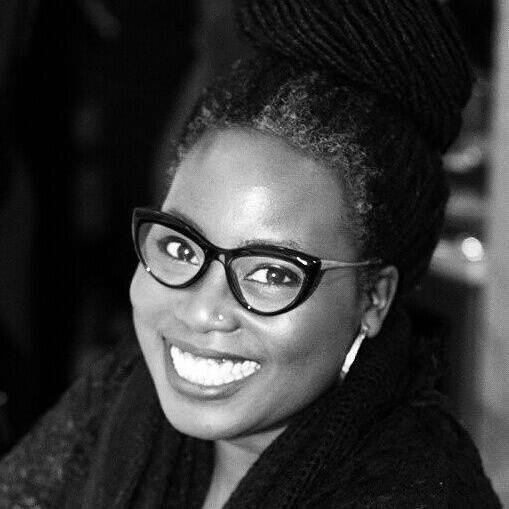 For going out and about on my skin I consider that it provides me with the level of protection that I need. This product comes in a spray which makes it very easy to apply and reapply. It is an oily dry oil not a dry, dry oil. For me this is a very good thing. 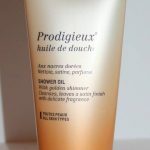 Some dry oils are not rich enough for my skin but Photoderm Bronz is rich enough even for my dry and scaly legs leaving the skin with a healthy sheen.. It has a pleasant, sweet slightly floral smell (it does not smell like coconut). I am conflicted about this product because it has mineral oil in it – however – the purpose of an aftersun is to soothe the skin after sun exposure. 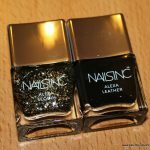 The reason the mineral oil is helpful there is that it is non irritating and occlusive. I don’t burn my skin in the sun but I do like this product and for those days in a sun dress with a scoop back and arms out. A day driving in the car is a good example where my skin especially on the right side of my body is in need of a little cooling and soothing. I am also prone to prickly heat and a soothing non irritating product is essential when that happens. 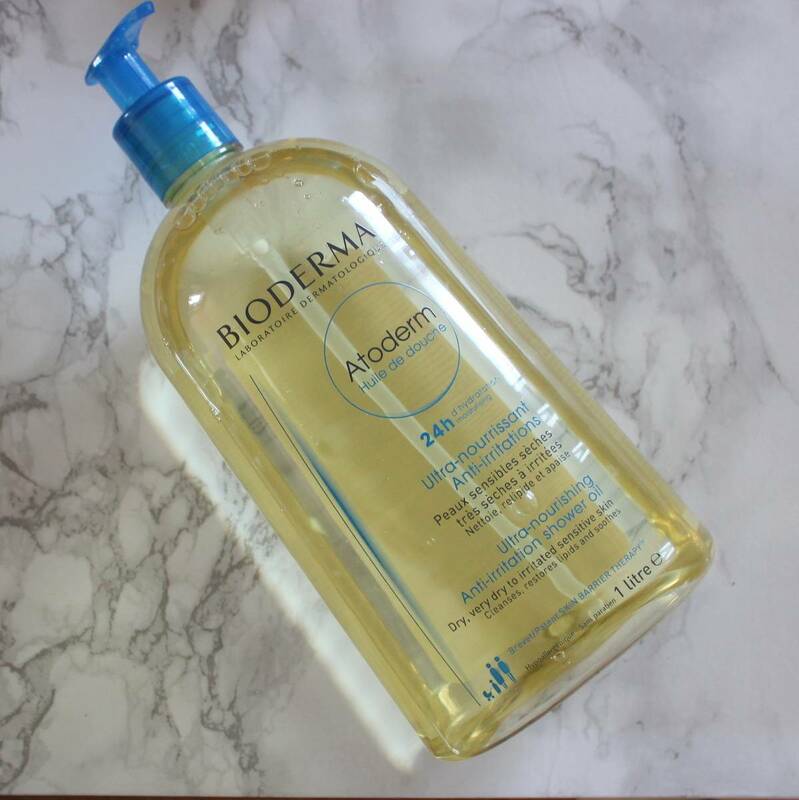 I understand why Bioderma made the choice to use mineral oil and i have not found it irritating on my skin. I only use it after sun exposure so it is not an every day product for me. Bioderma advise that you can use it on your face, but I don’t. If mineral oil is not an issue for your, go ahead and slather it on. 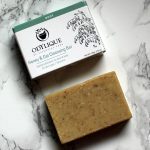 If cooling the skin is a priority for you, it is a good option but there are mineral oil free alternatives on the market. 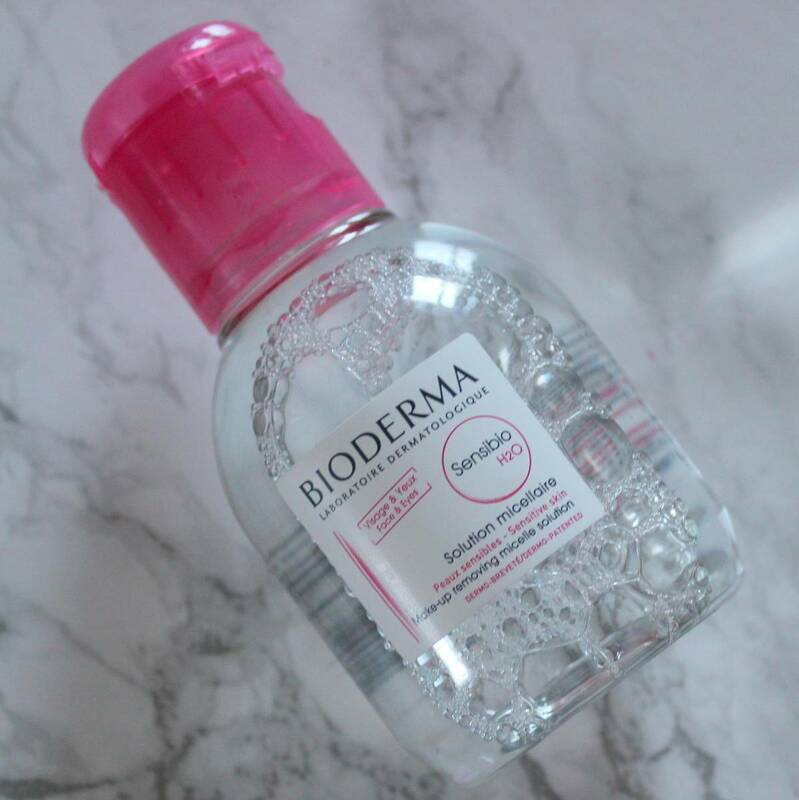 If you only know Bioderma for their micellar water and possibly their face wipes, it is worth taking the time to get to know that brand in a little more detail. From shampoos to spot cream they have it all. 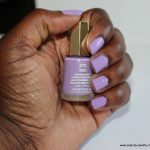 Summer skin is important but it does not have to be expensive. It does require you to think about where your skin is exposed and the appropriate level of protection. 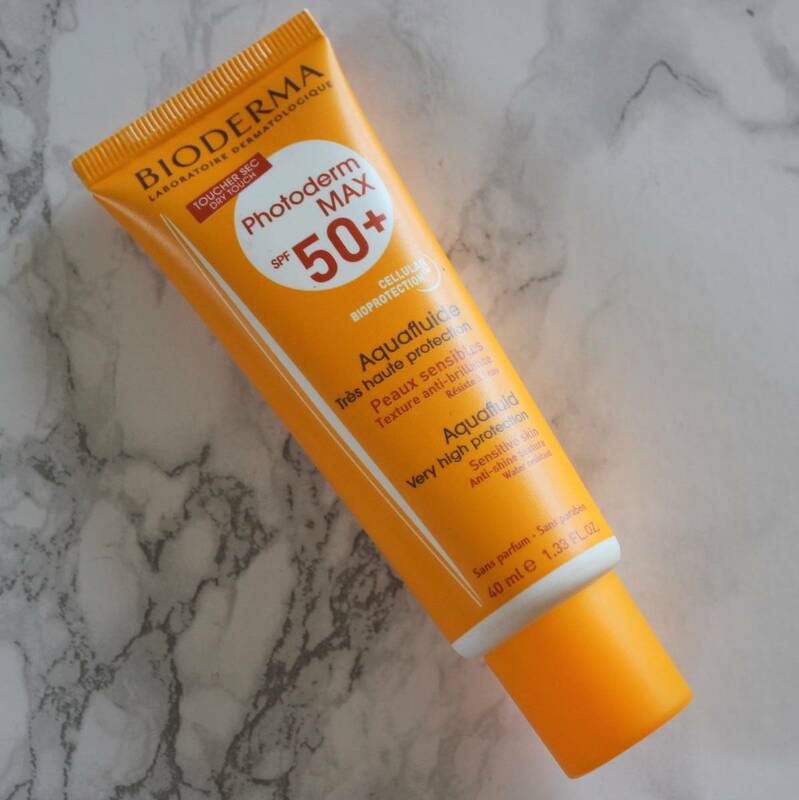 The Photoderm range has a range of levels of SPF protection and formalas so you will be able to find something for your needs.